Wait... Was Flynn Tricked Into Interview With Trump-Hating FBI Agent Without a Lawyer? 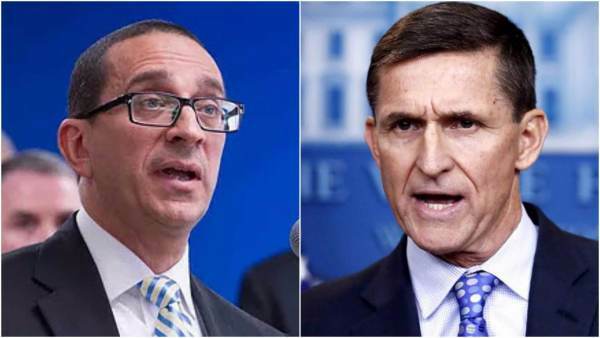 Wait… Was Flynn Tricked Into Interview With Trump-Hating FBI Agent Without a Lawyer? In yet another stunning twist to the ‘Trump-Russia,’ witch hunt, Fox News host Sean Hannity and Circa News reporter Sara A. Carter have teamed up to reveal that Trump-hating FBI agent Peter Strzok interviewed former National Security advisor Michael Flynn. McCabe either failed or purposely refused to tell Flynn that the FBI was heading over to the White House to see him personally. Flynn, no doubt surprised by the interview, did not have time to summon his attorney to help prepare for the FBI. McCabe withholding the motive behind the meeting raises questions of the FBI’s intentions to confuse or rattle Flynn and begs the question if it was a tactic to trip up the former National Security Advisor, ultimately contributing to a false statement being made. New details of the FBI-Flynn meeting come amid a CNN report stating Strzok personally changed key language that former Bureau Director James Comey used to describe Hillary Clinton’s email conduct. A former top counterintelligence expert at the FBI, now at the center of a political uproar for exchanging private messages that appeared to mock President Donald Trump, changed a key phrase in former FBI Director James Comey’s description of how former secretary of state Hillary Clinton handled classified information, according to US officials familiar with the matter. Electronic records show Peter Strzok, who led the investigation of Hillary Clinton’s private email server as the No. 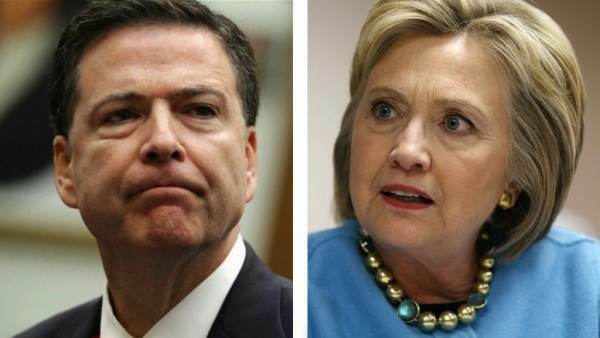 2 official in the counterintelligence division, changed Comey’s earlier draft language describing Clinton’s actions as “grossly negligent” to “extremely careless,” the source said. The drafting process was a team effort, CNN is told, with a handful of people reviewing the language as edits were made, according to another US official familiar with the matter. Michael Flynn, former National Security Adviser to President Trump, pleaded guilty Friday to making false statements to the FBI about contacting Russian Ambassador Sergey Kislyak during the transition.